The festival are dedicating Oxfam Presents: Stand As One – Live at Glastonbury 2016 to the memory of MP, Jo Cox, who was a former Oxfam activist. Glastonbury have announced a live album to raise money for the refugee crisis. 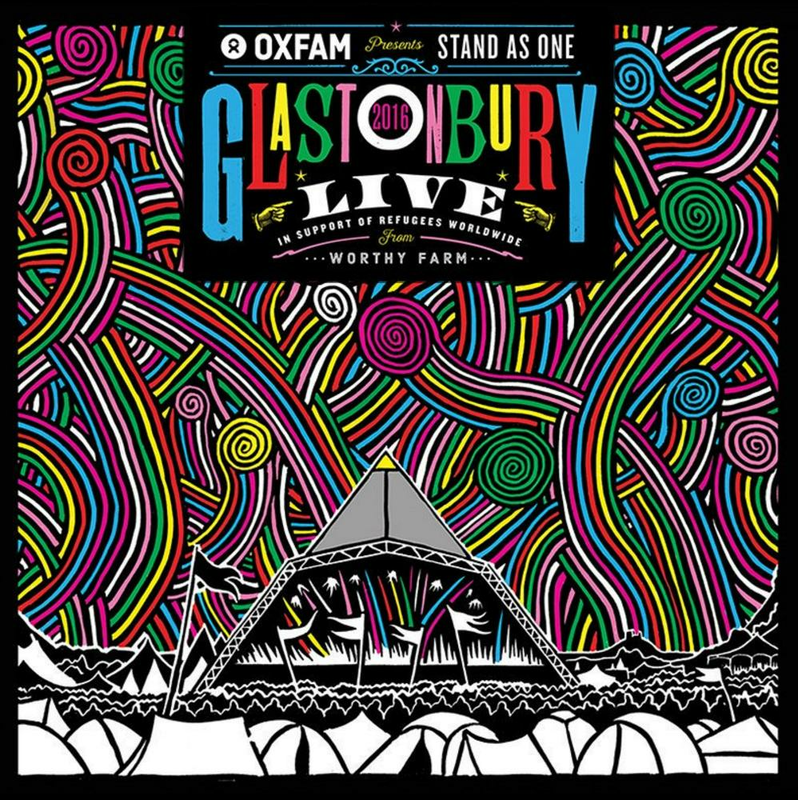 Oxfam Presents: Stand As One – Live at Glastonbury 2016, will feature performances fro, a plethora of acts from this year's festival including Coldplay, Muse and The Last Shadow Puppets. Organisers have also dedicated the album - which is set for release on 11 July - to the memory of murdered MP Jo Cox, who was a former Oxfam activist that campaigned tirelessly for refugees. Jack Lundie from Oxfam told Radio X the tracklist was still "growing," adding: "This is really about creating an opportunity for people to contribute. "The world of music can unite, and then music-lovers across the world can add their voices to some of the most powerful and engaging voices in the world".